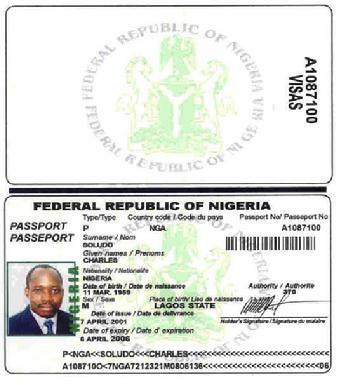 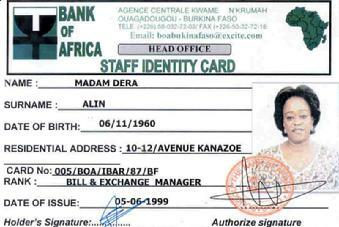 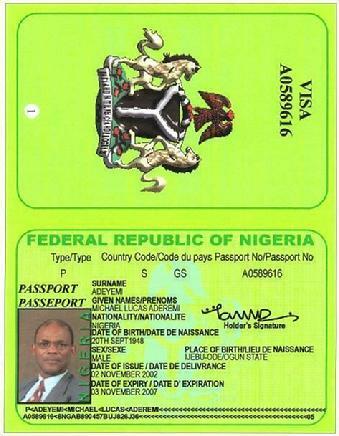 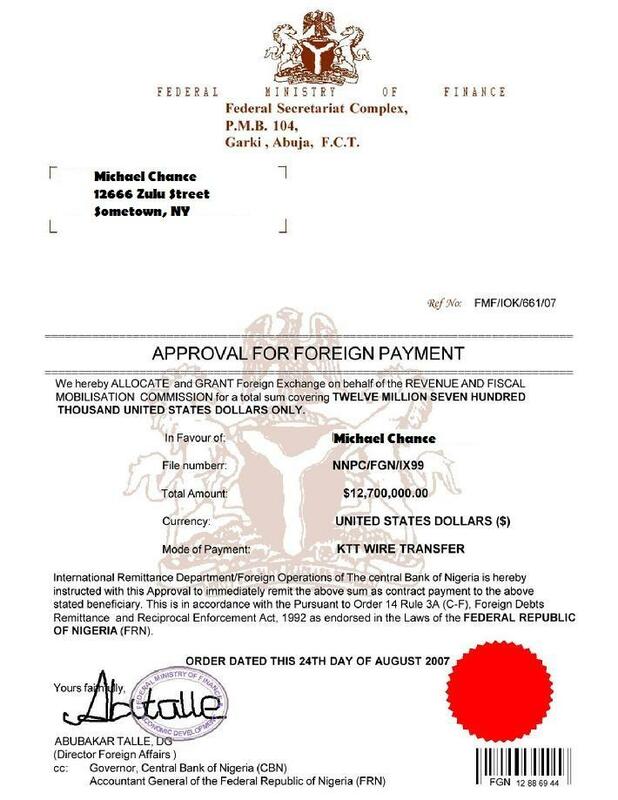 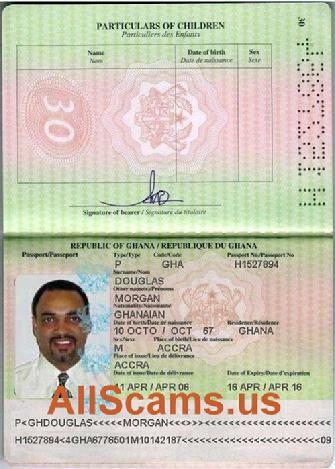 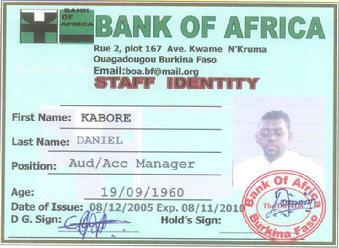 Fake documents, Passports, and Bank ID cards are all common tools used in the 419 advanced fee scheme. 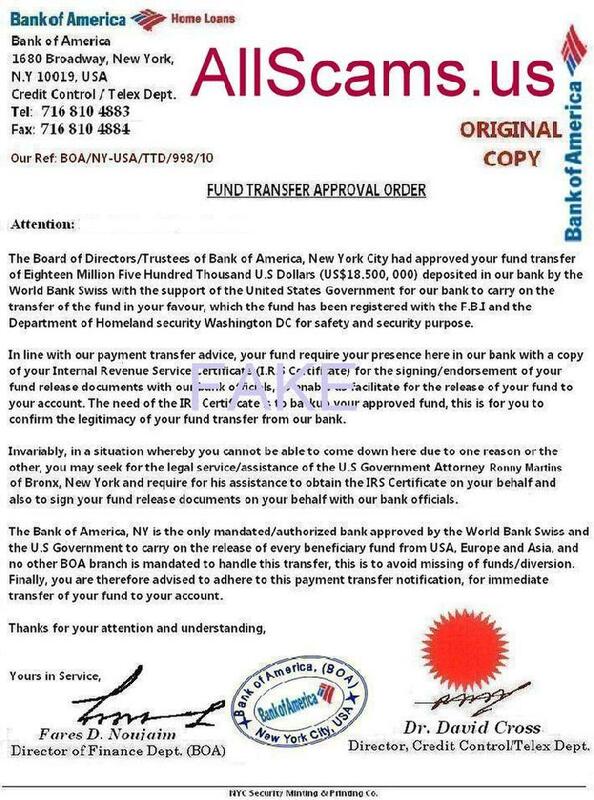 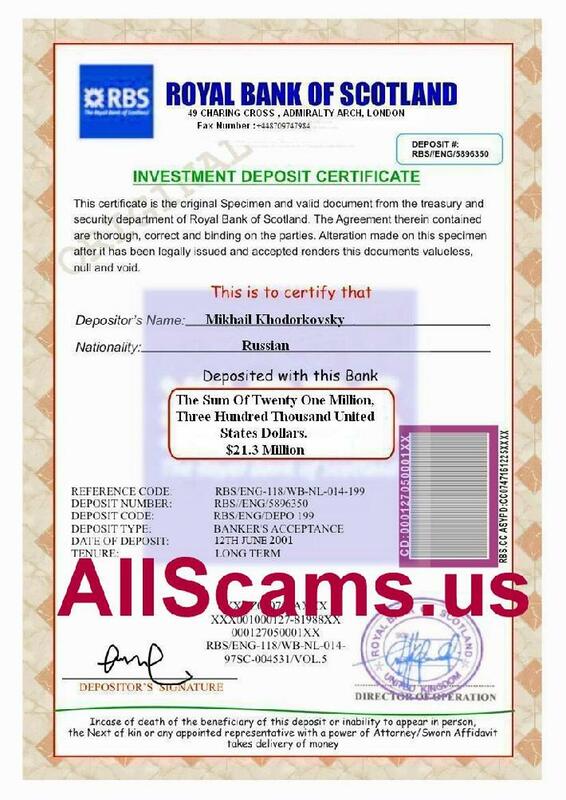 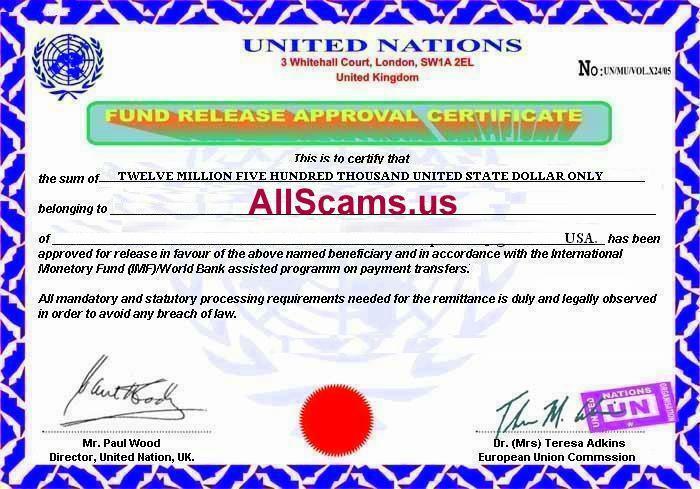 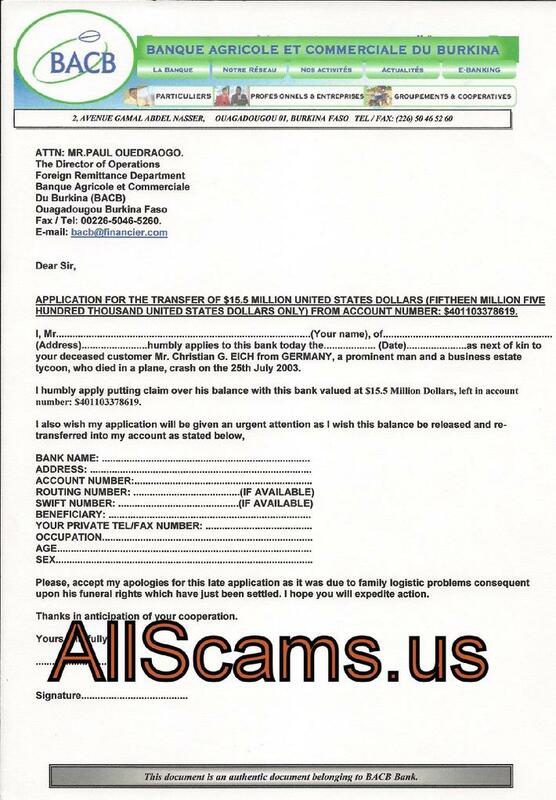 It�s fairly easy to get a scammer to send you a fake, and if they can�t produce one, then you have a very inexperienced scammer on the hook. 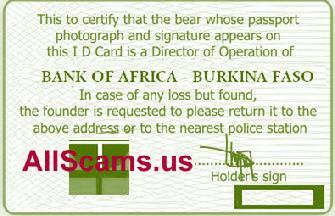 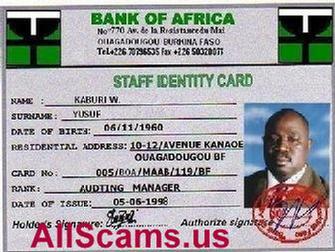 You will often receive the same ID card or document from different scammers. 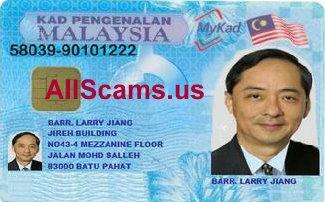 It�s quite common to see the same photo�s pop-up on different IDs with different names. 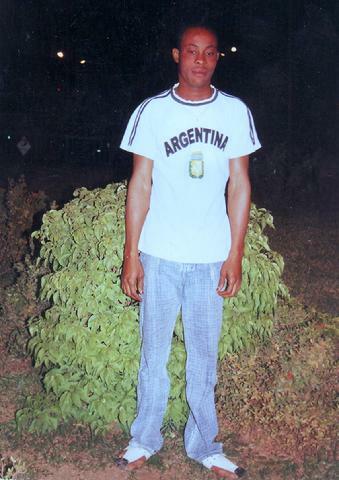 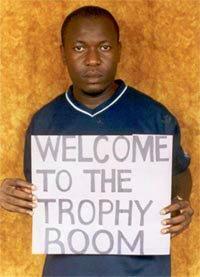 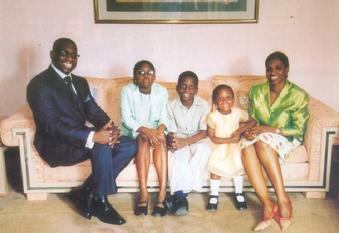 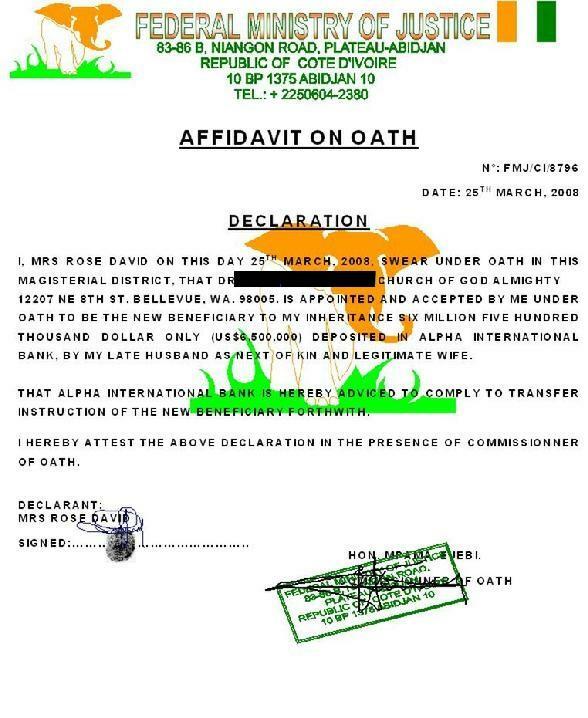 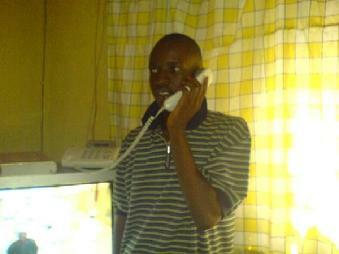 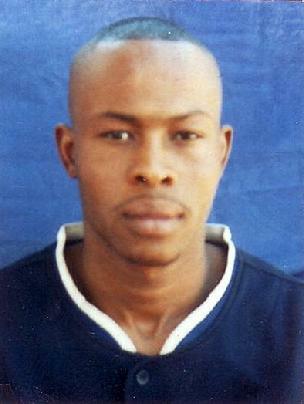 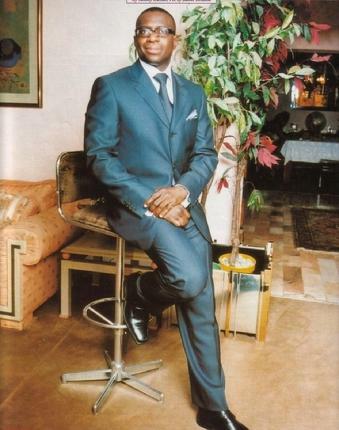 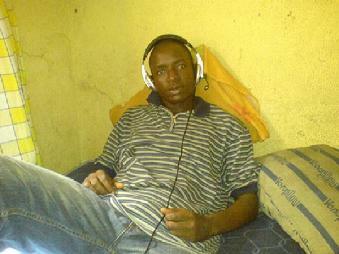 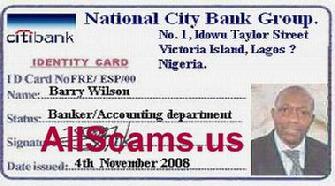 Many of the pictures are off the web, and will often be of a famous person in India or Nigeria. 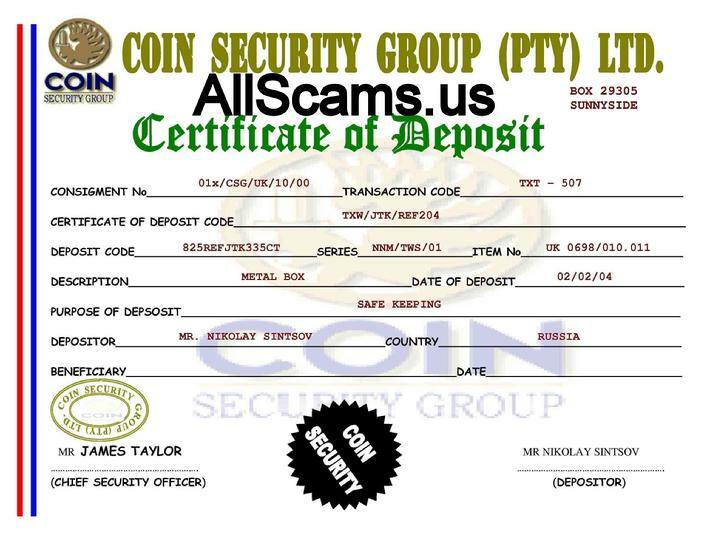 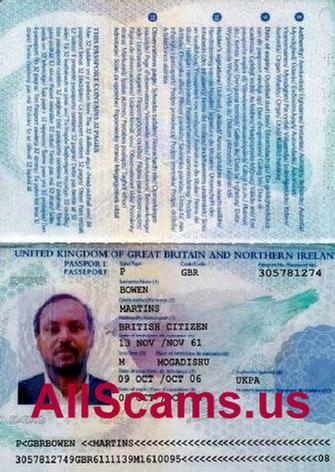 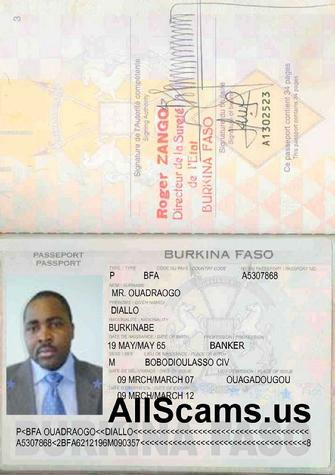 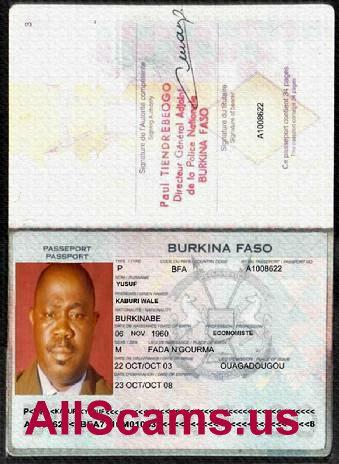 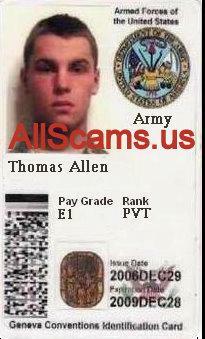 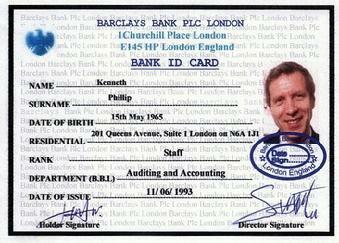 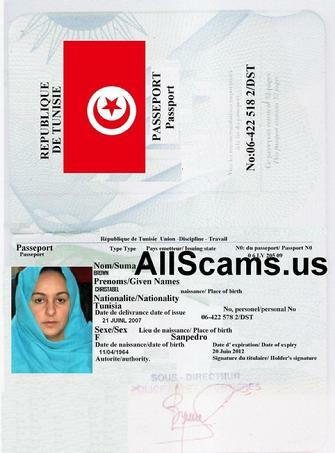 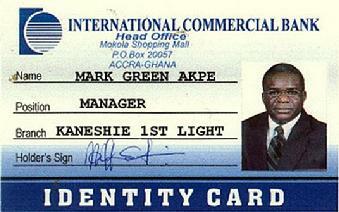 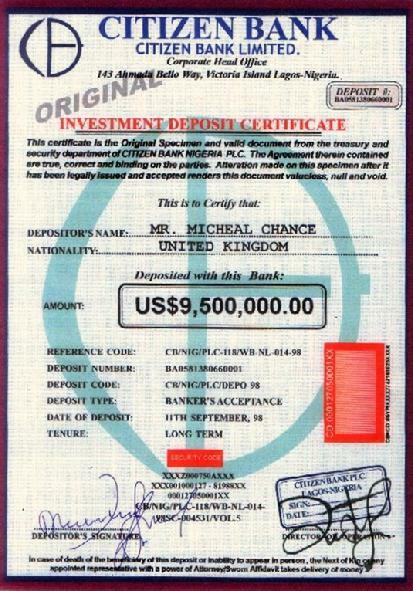 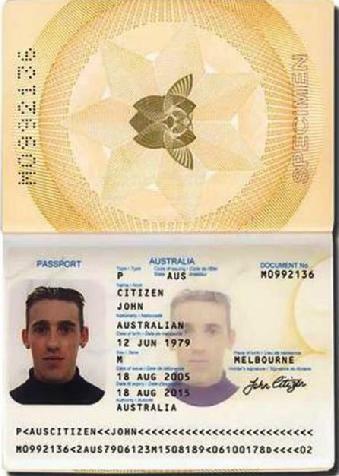 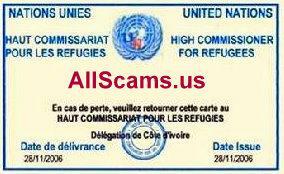 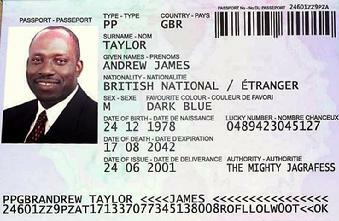 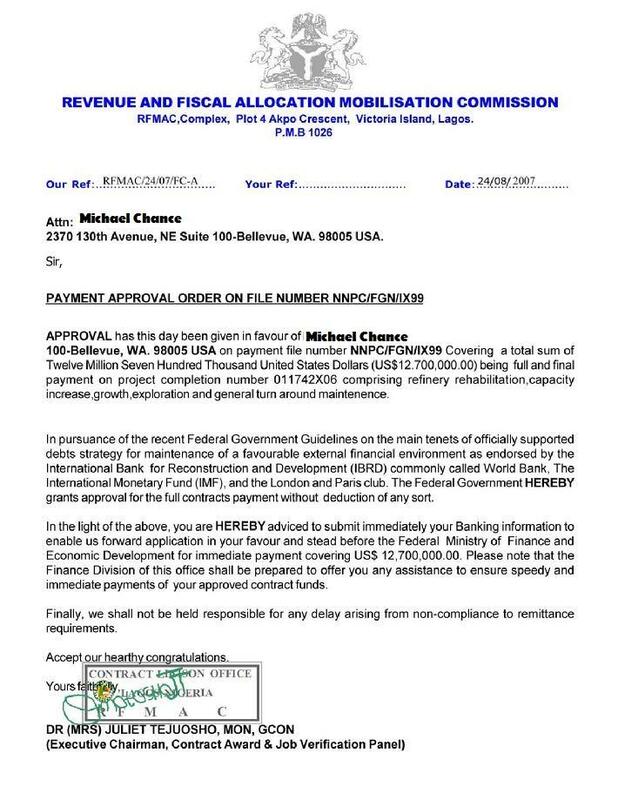 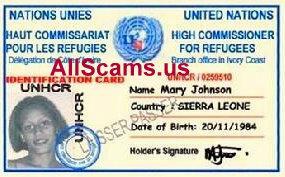 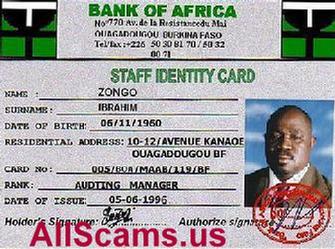 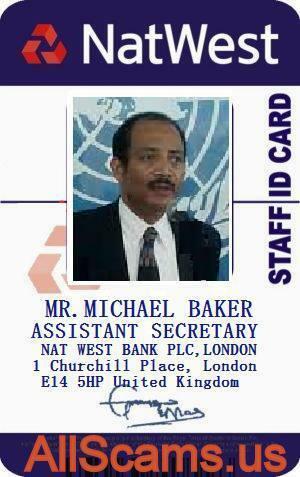 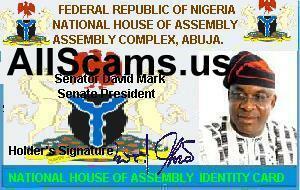 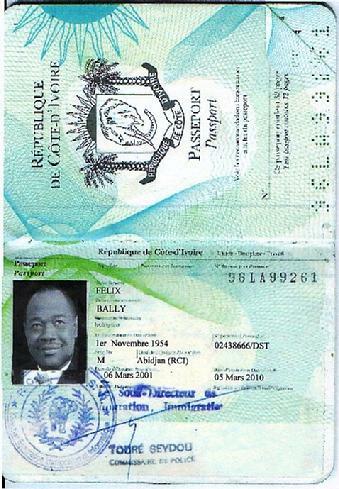 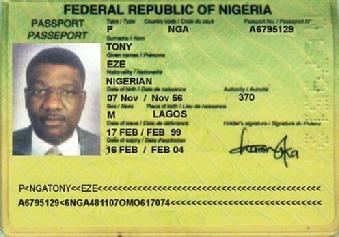 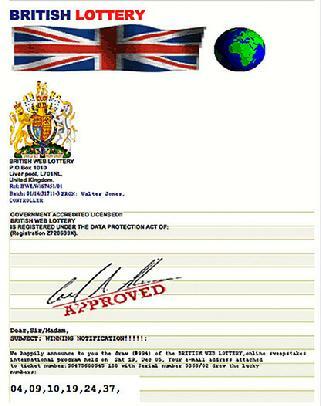 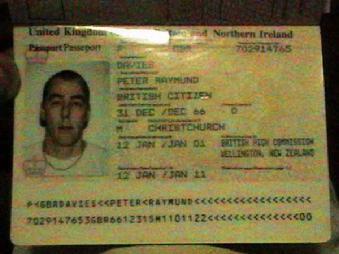 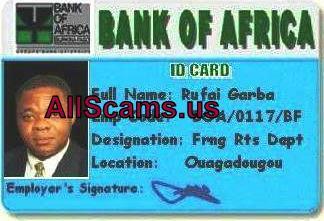 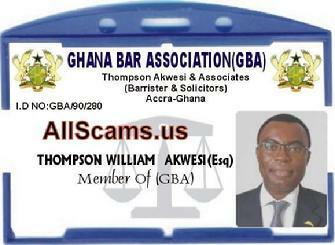 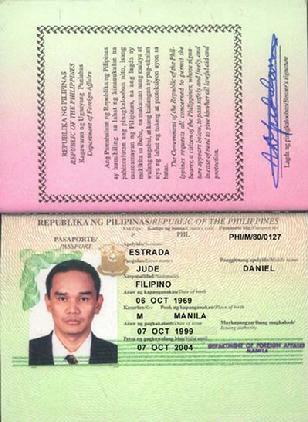 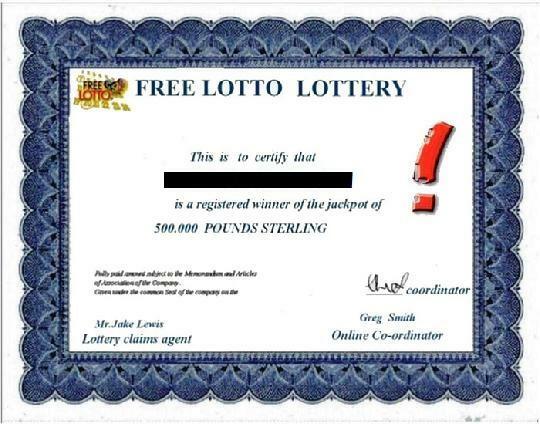 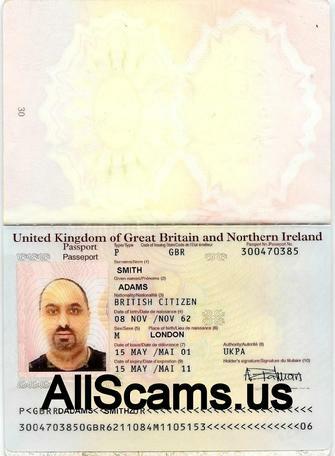 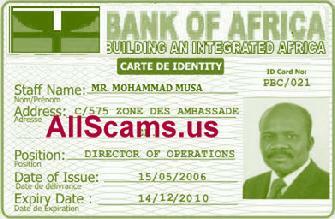 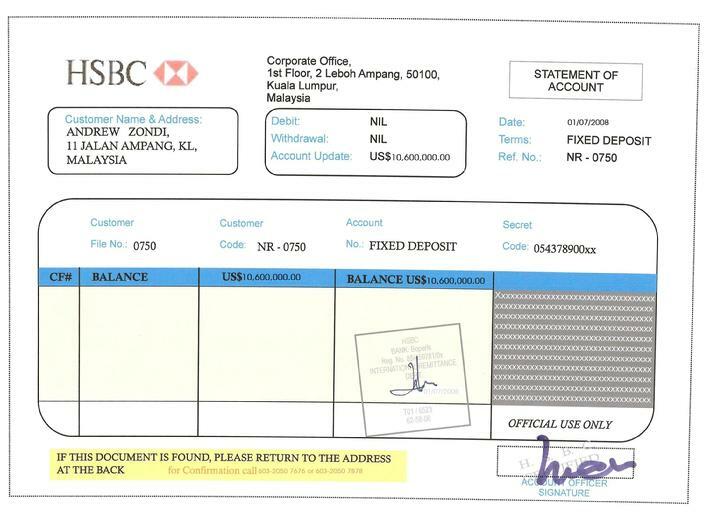 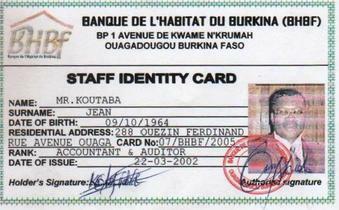 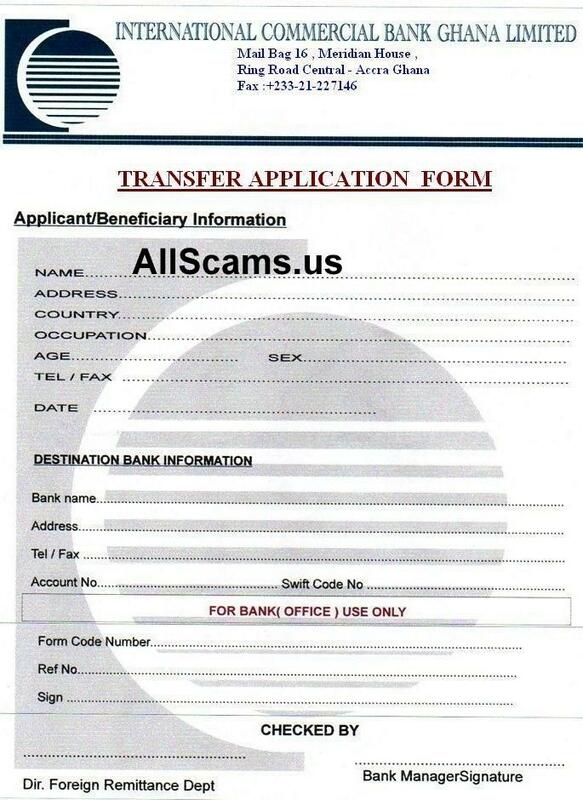 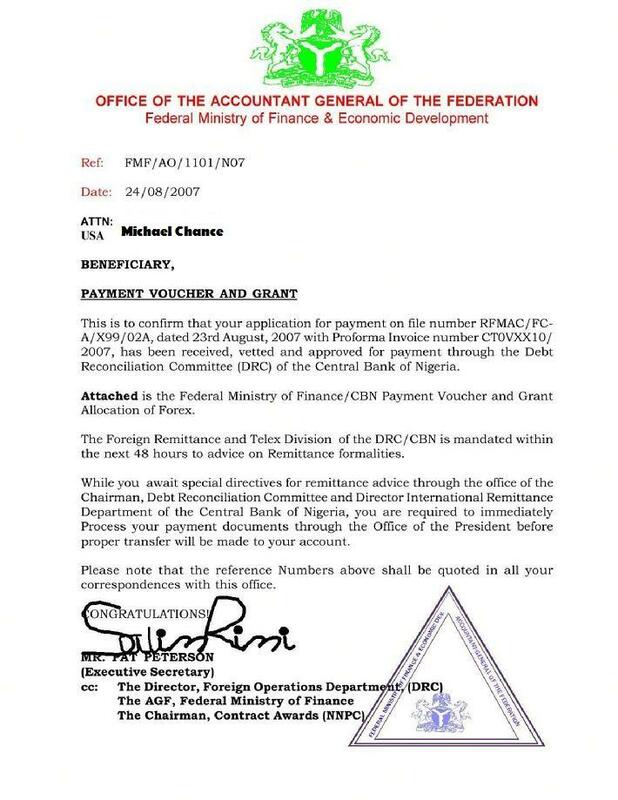 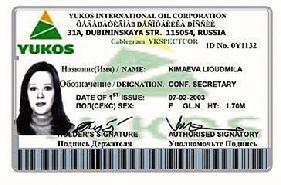 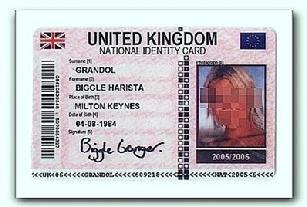 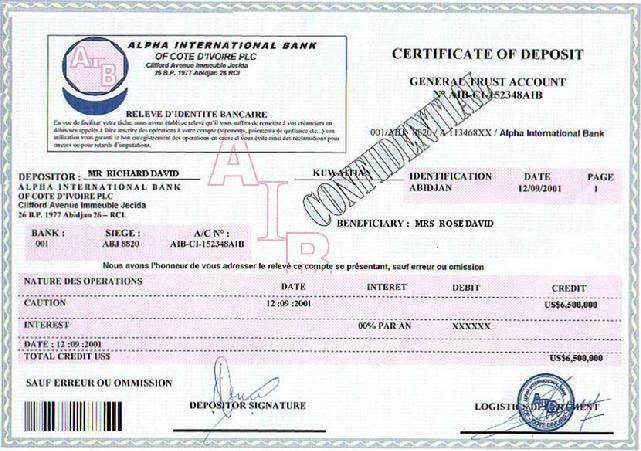 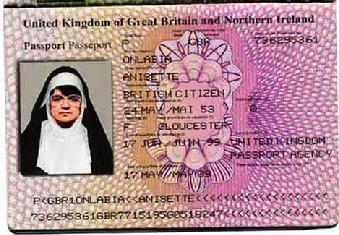 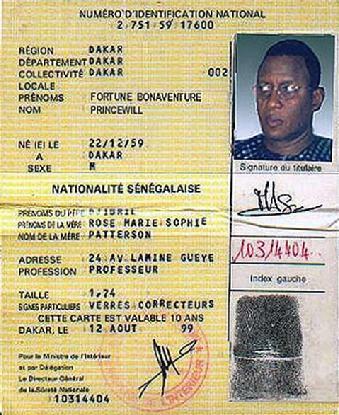 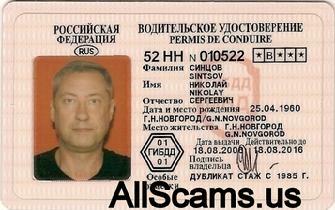 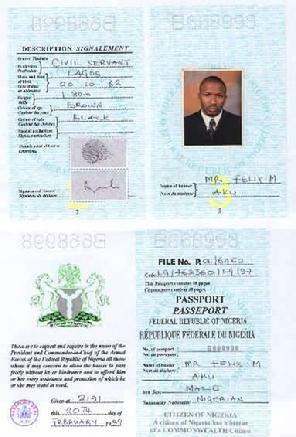 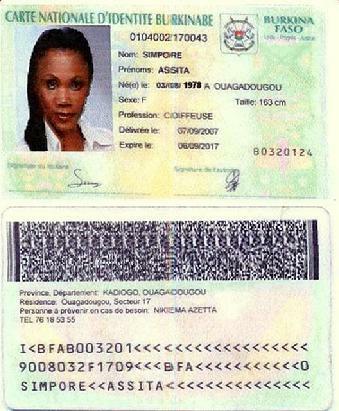 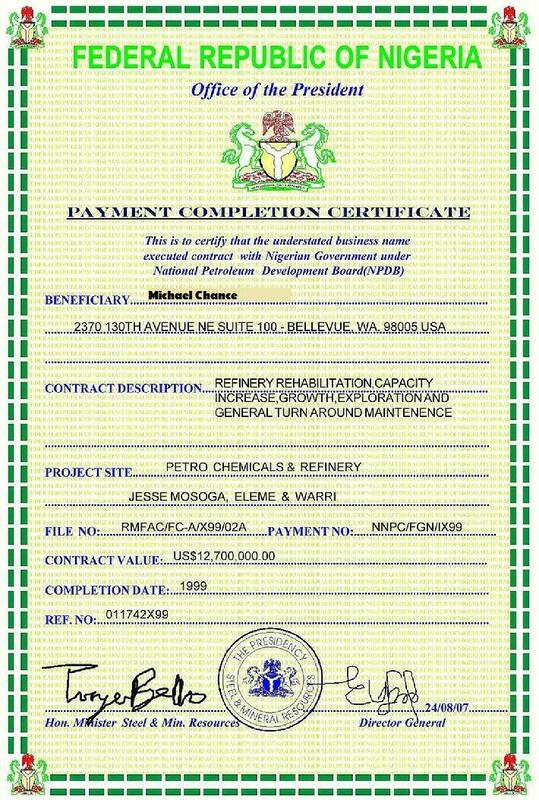 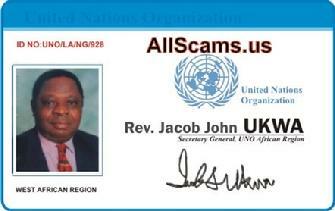 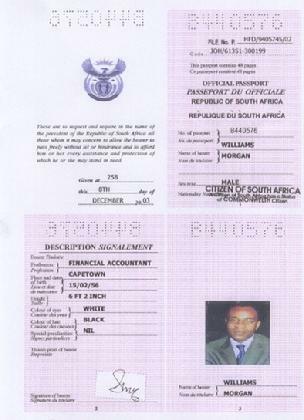 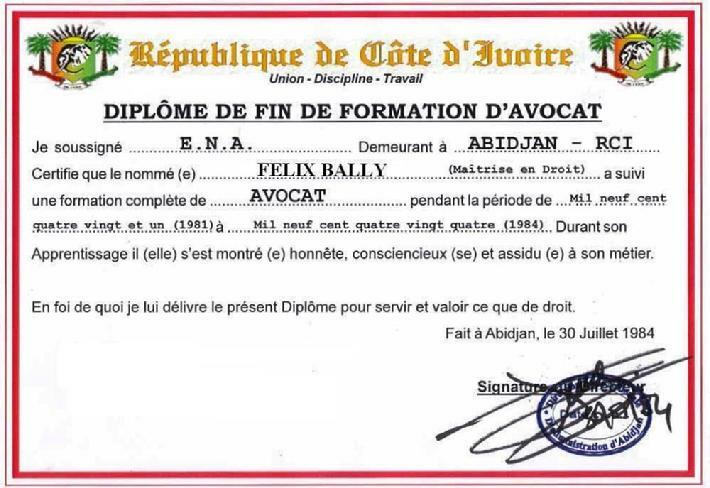 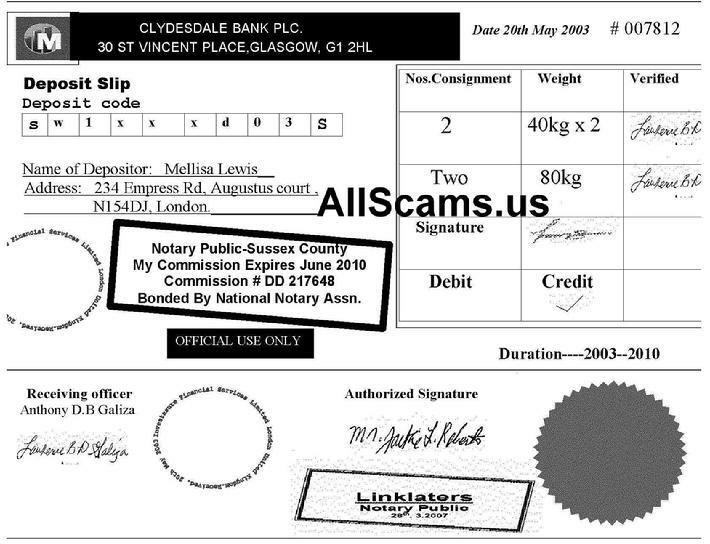 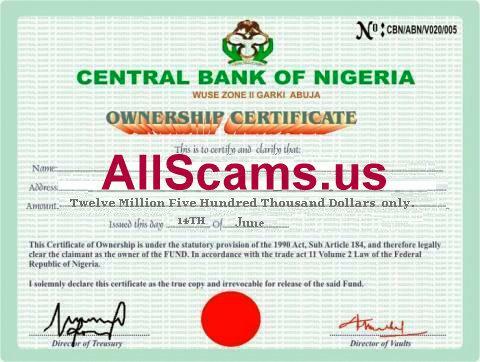 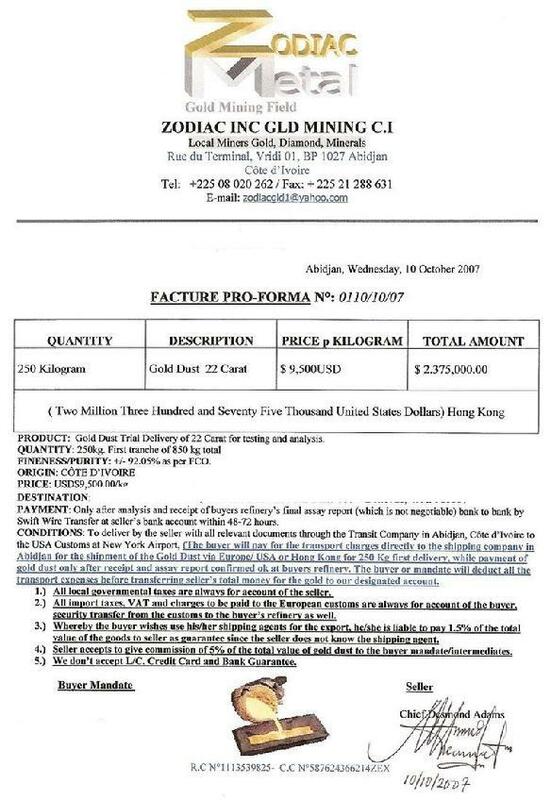 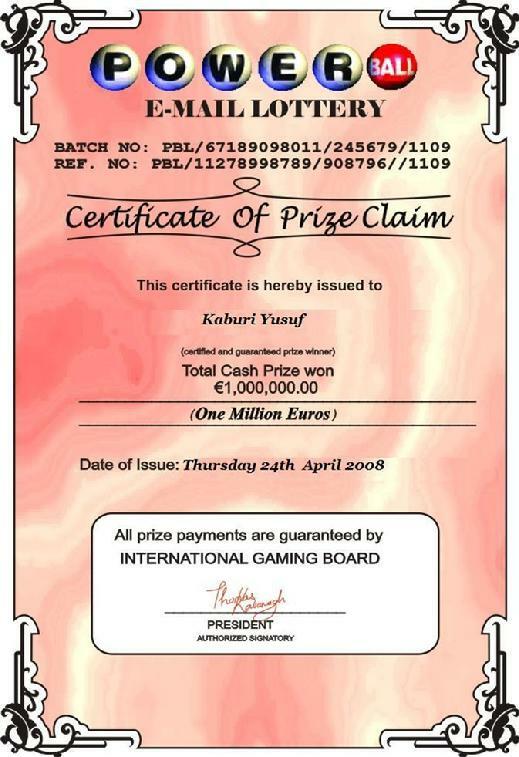 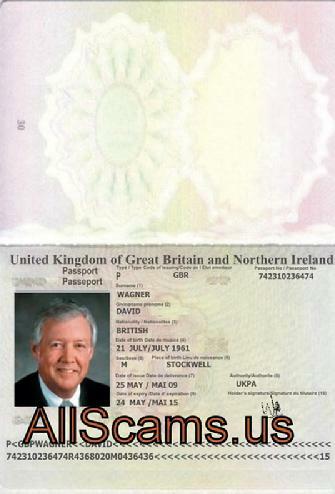 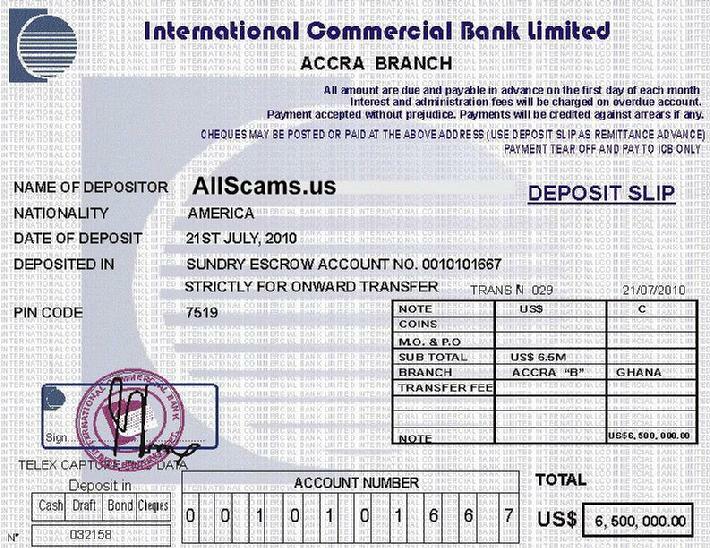 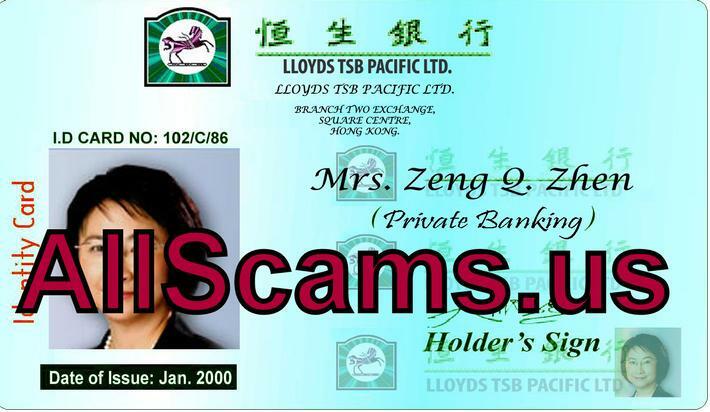 In many instances the scammer merely lifts the image of an ID from a website such as this one. 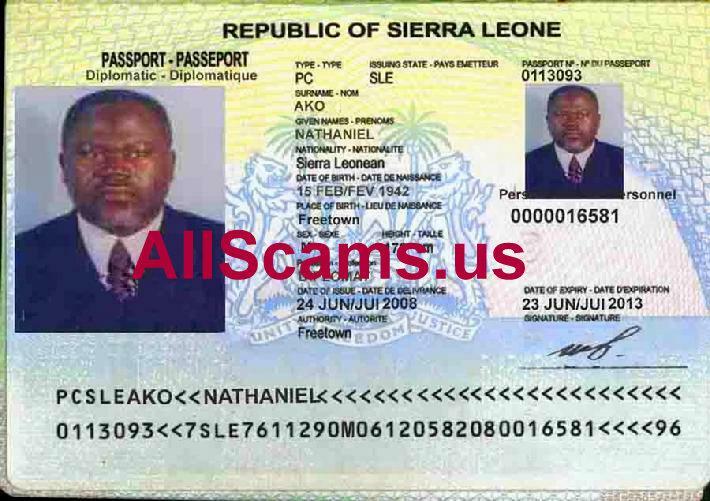 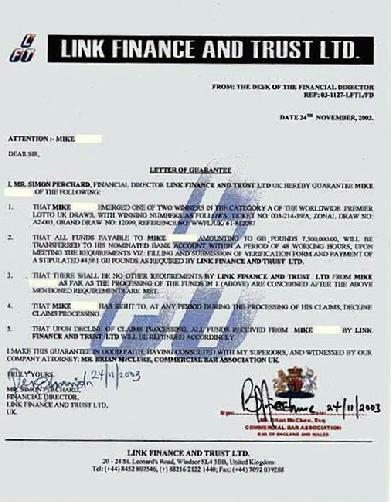 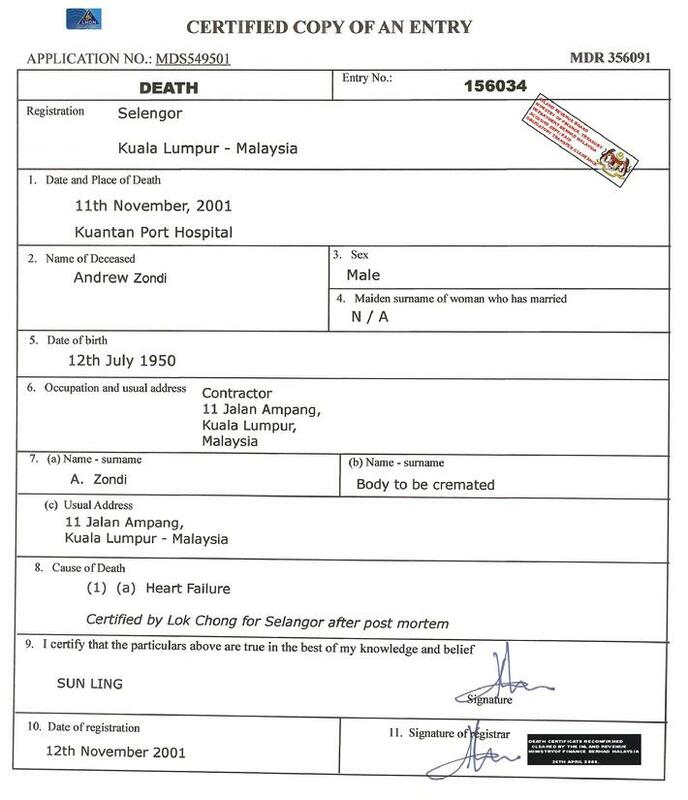 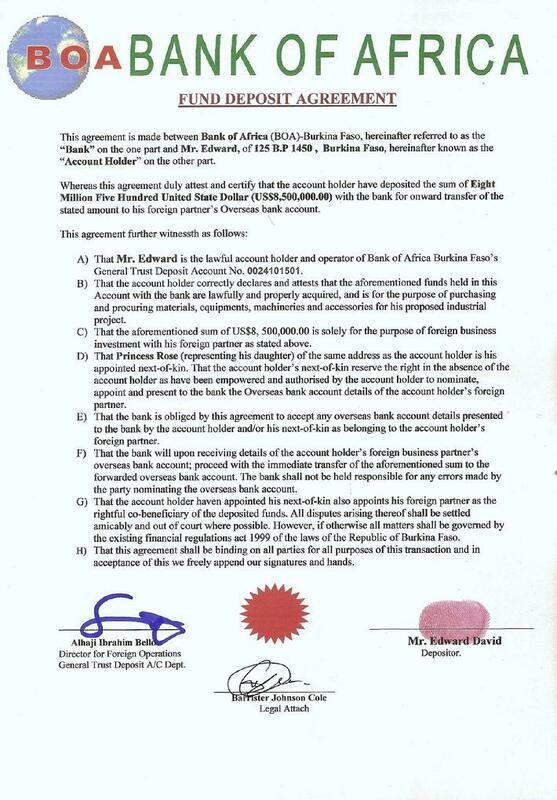 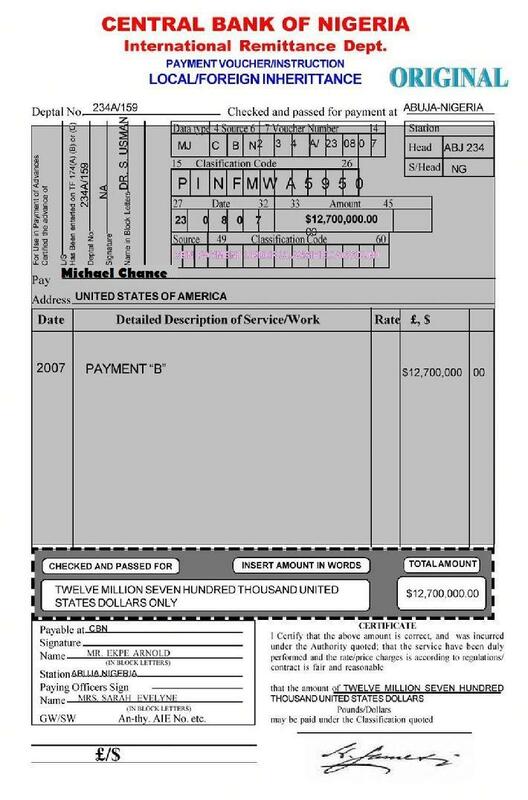 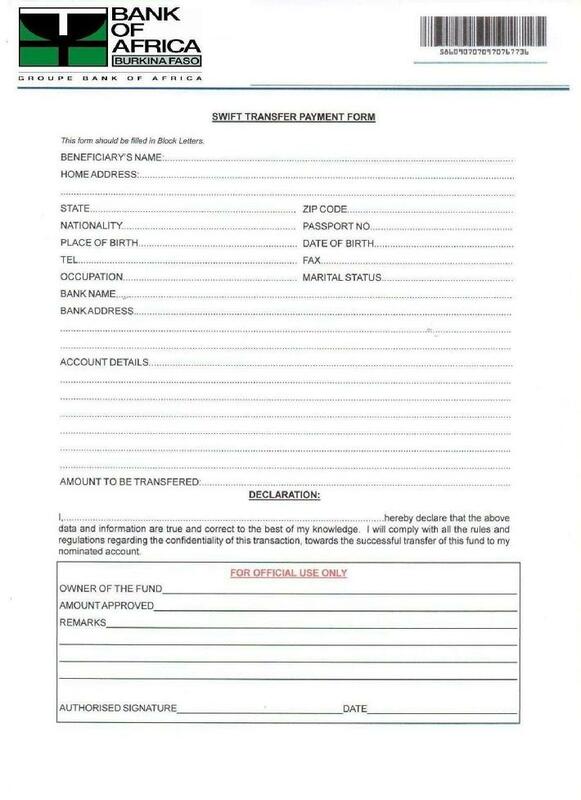 The documents range from Death Certificates, Bank Statements, Lottery Certifications, etc. 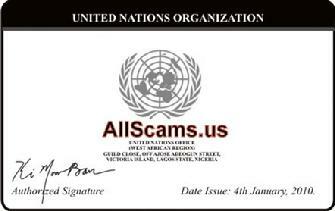 Some are of fairly high quality, and some are simply poorly written Text or Word docs. 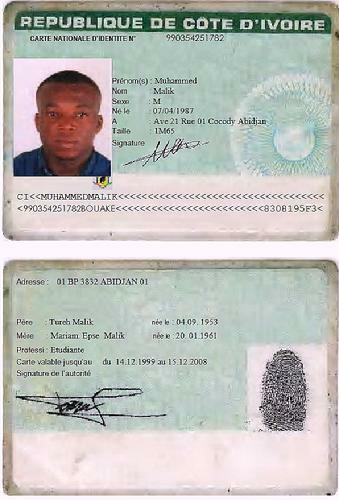 All of the docs and IDs you will see here were sent to me.